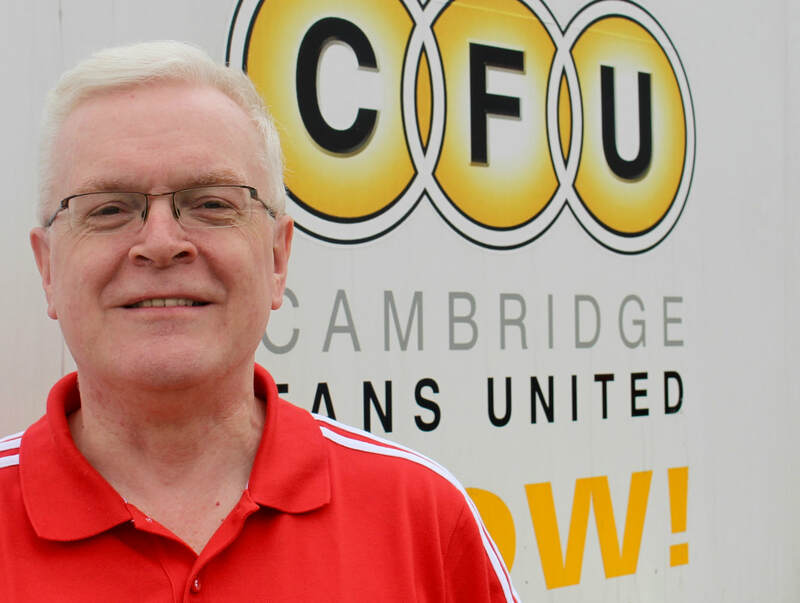 Following the publication of the first two volumes of Andrew Bennett's Celery & Coconuts, the definitive history of Abbey/Cambridge United (on sale here), 100 Years of Coconuts has begun the huge task of publishing Andrew's lovingly compiled collection of facts, figures and statistics. This is a mammoth undertaking: Andrew's databases provide the most detailed examination of the club's history it is possible to imagine and, following his untimely death in February 2018, Coconuts volunteers have been staggered to discover just how much information they contain. The task of placing all this data in the public domain will take years. It will be a process undertaken in small steps. In time, and as publication of the remaining volumes of Celery & Coconuts takes place, Coconuts will publish information collected from 1913 (perhaps earlier) to the present day, on results, goalscorers, appearances, player records and many other aspects of the history. Please be patient; this work is being undertaken by volunteers.